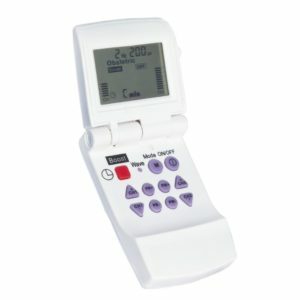 Hire our super effective obstetric TENS machine for 5 weeks. Comes with all you need to use in labour. We suggest you book for delivery when you are 37 weeks.